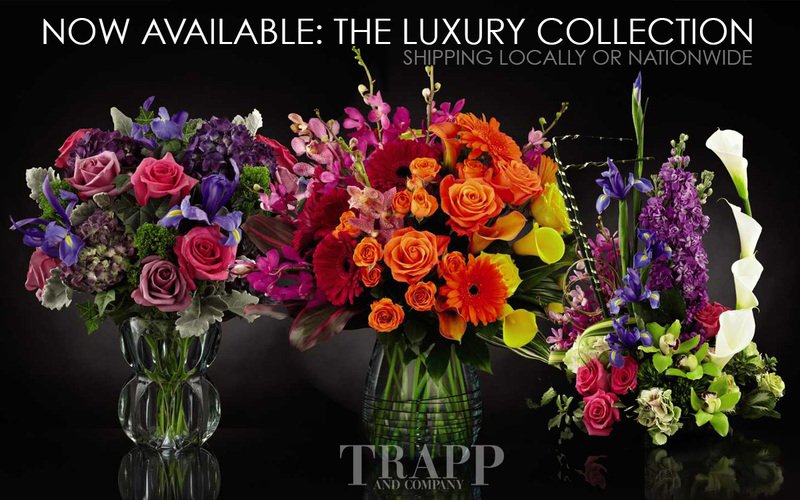 Trapp & Company’s Floral Design team is excited to present our newest collection, “Jewels of the Summer.” Named for six semiprecious stones, these designs are as exquisite as the jewels whose names they bear. 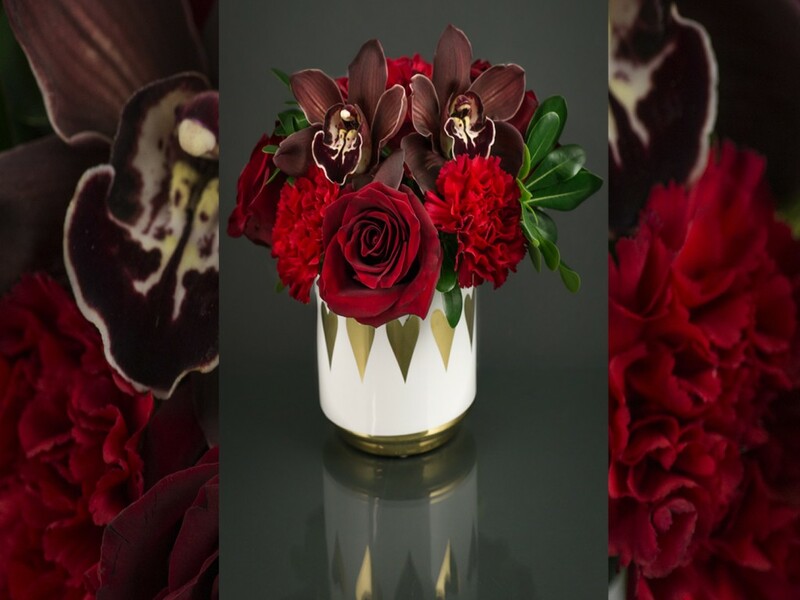 Each design in this collection gives you the maximum in color impact and uses only the freshest and best of available flowers at the time of your order. 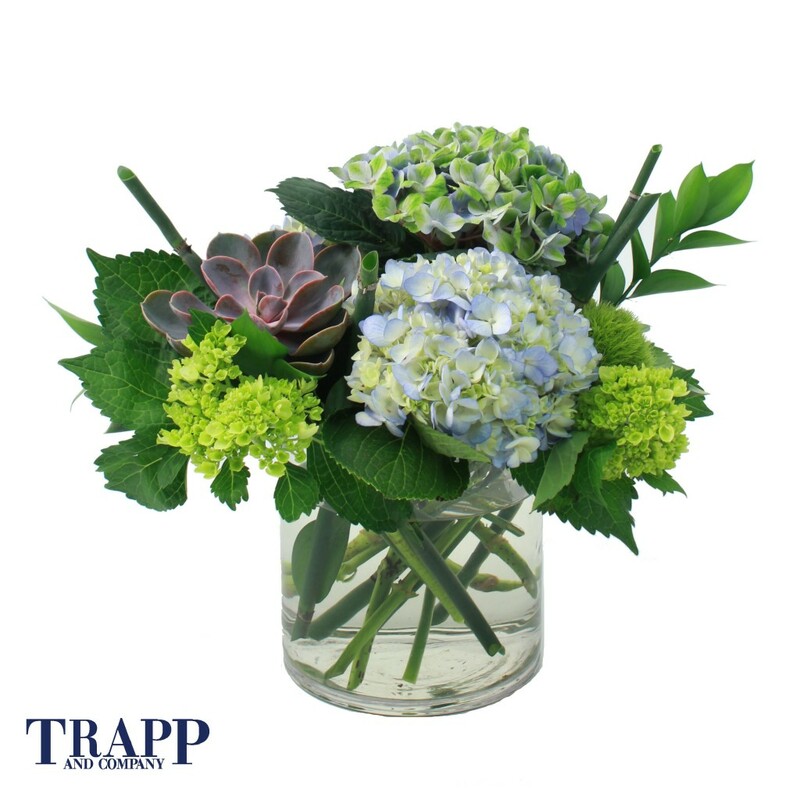 We purchase direct from Holland weekly and augment with locally grown as available from area flower farms. 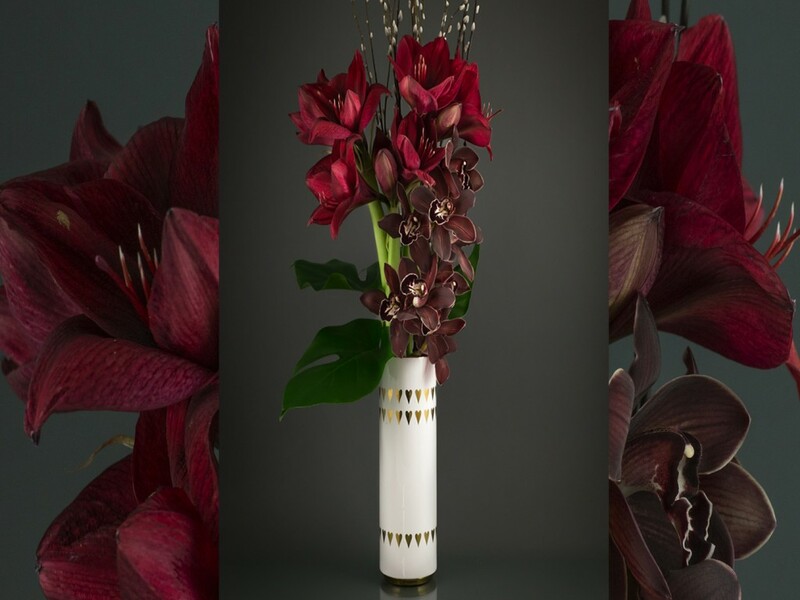 Our design team uses variations of shades in a single colorway to give you a design that is clean, elegant and balanced. 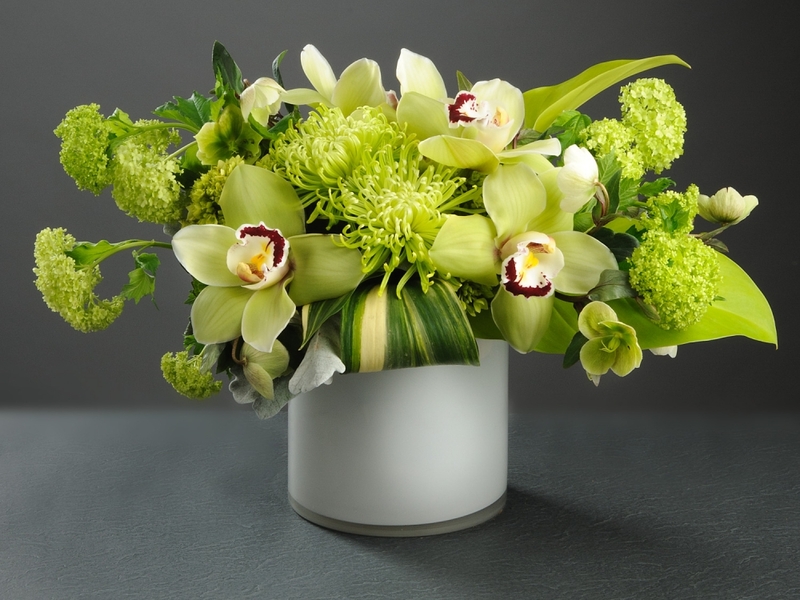 You’re probably more familiar with mixed arrangements that play one color off another to get attention. 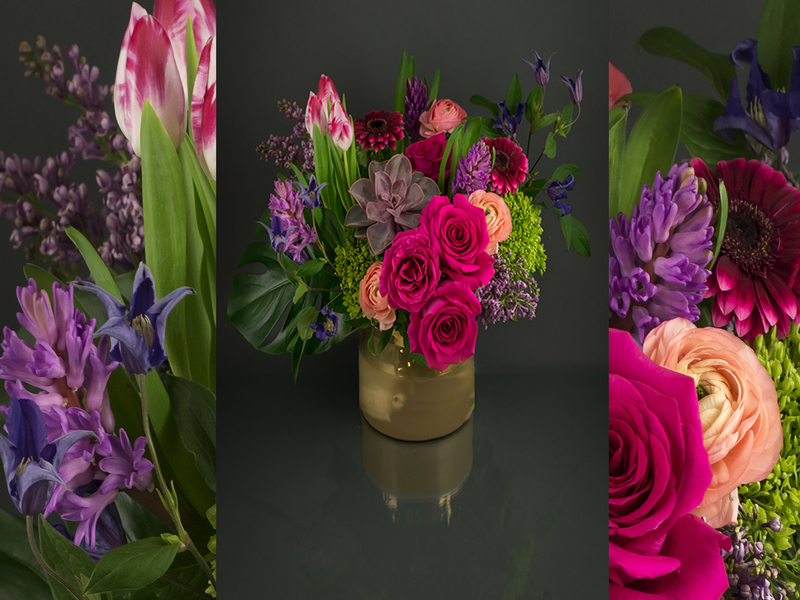 For this collection, our designers expertly mix flowers of the same color family, using different size blooms and textures to create excitement and appeal. The single, intense concentration of color draws attention to the flowers while the assorted textures and sizes create depth and interest. 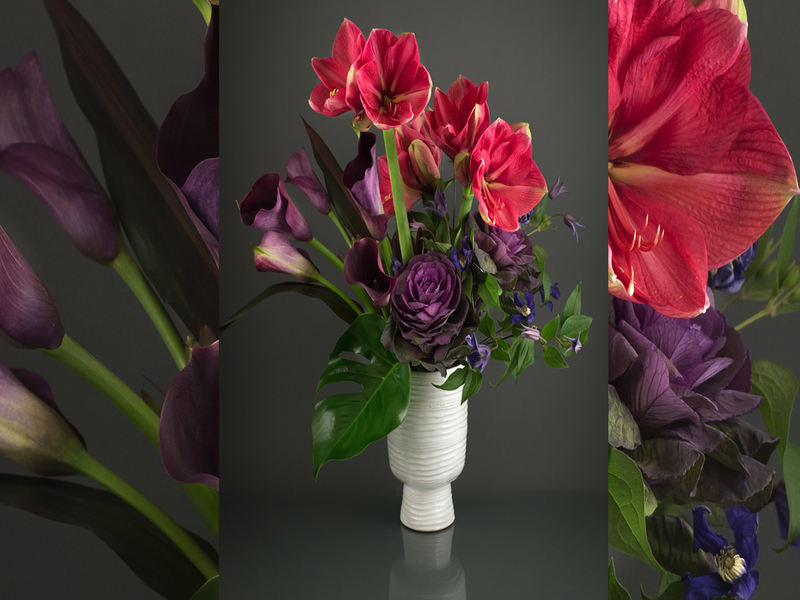 These focused color designs are sure to be set apart from the rest. 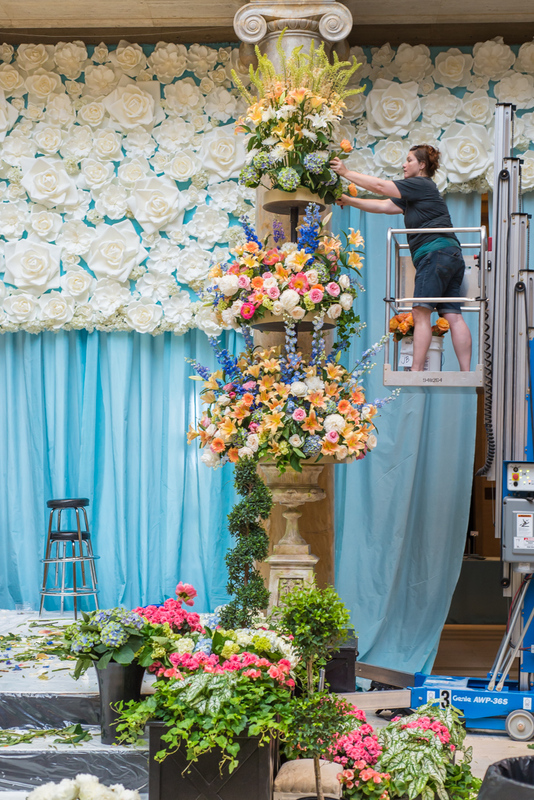 Whether bold and bright or soft and serene, these new designs are anything but boring. 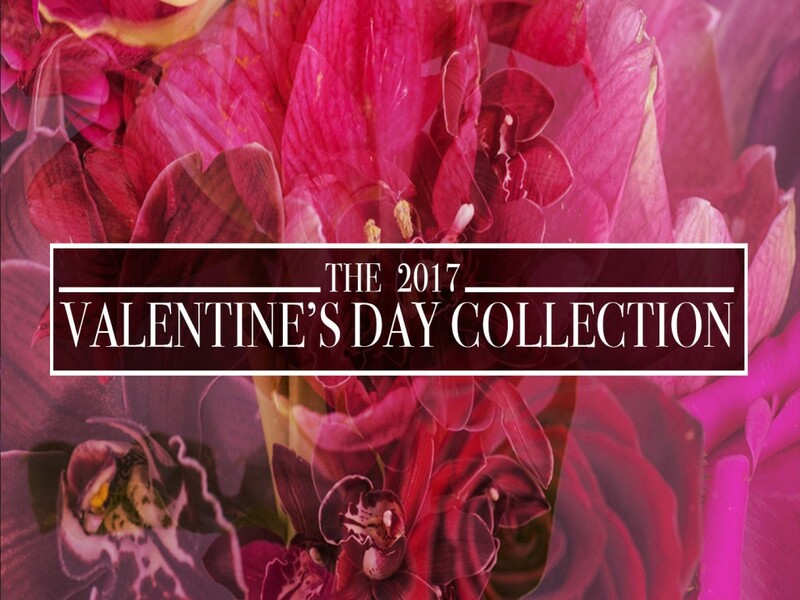 Shop the collection now! 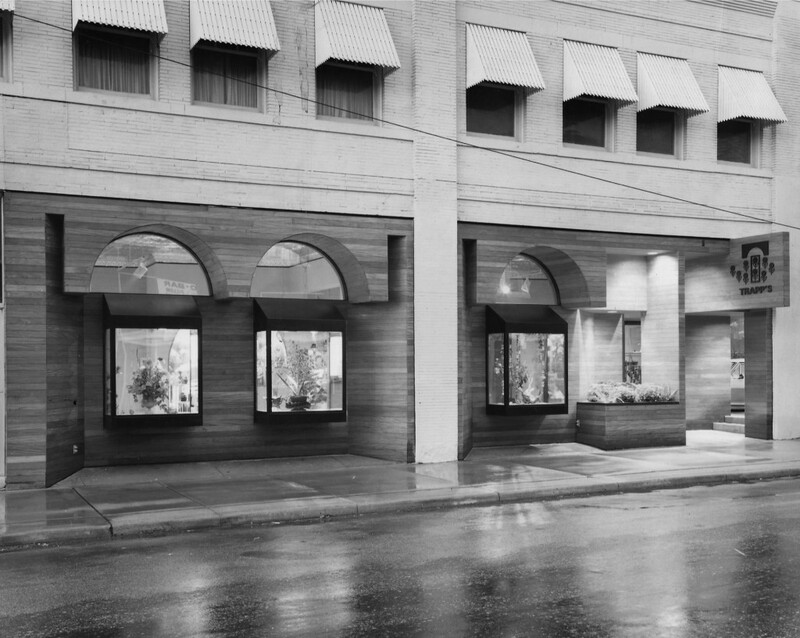 We invite you to come into our showroom at 4110 Main St during our upcoming “Spring into Summer” event, May 7-10. 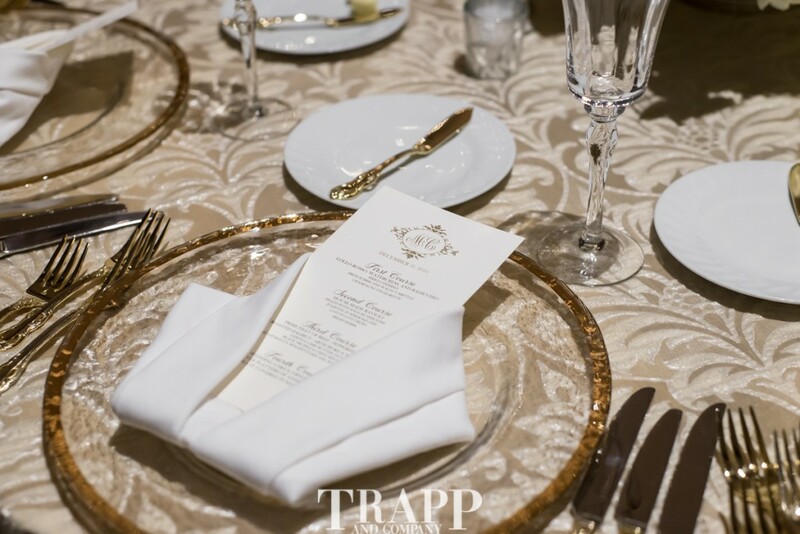 We’ll be featuring all six designs in table top settings to give you ideas on integrating them with your favorite table linens and accessories. 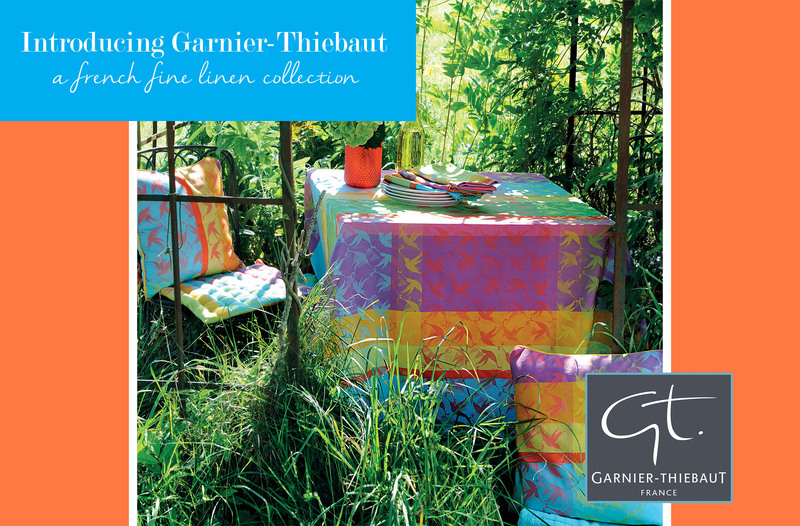 Speaking of linens, our next blog will introduce our newest line of beautiful French linens from Garnier-Thiebaut. 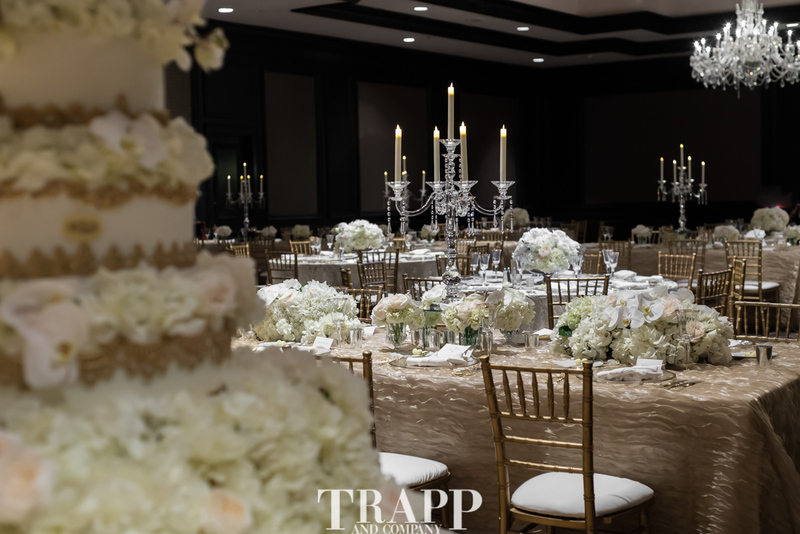 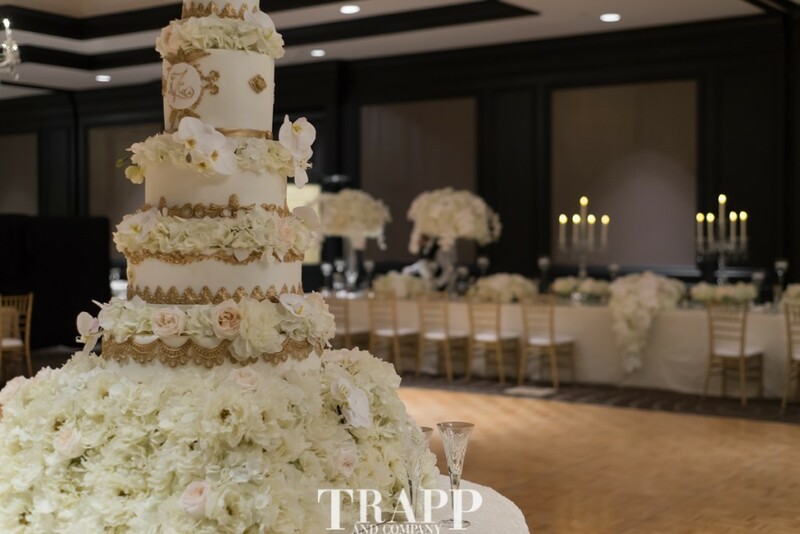 For forty-five years Trapp and Company has enhanced everyday life for its customers with striking floral arrangements, lavish event productions, and stunning interior design services. 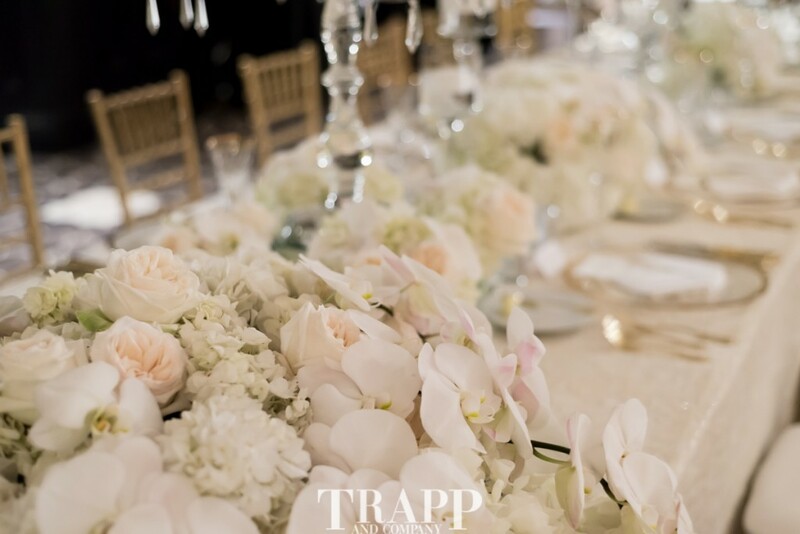 Founded in the fall of 1969 by Robert Trapp, Trapp and Company has since become one of the Midwest’s top floral and interior design firms, and a Kansas City staple known for its distinguished style and impeccable taste. 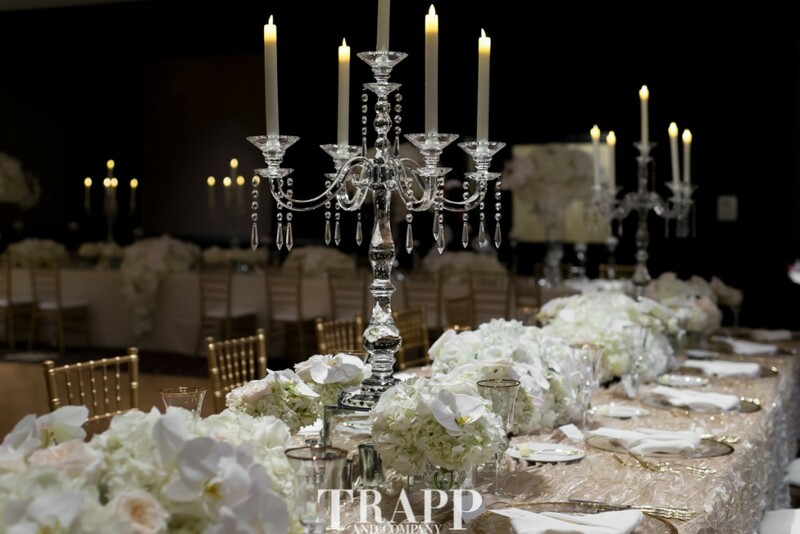 Additionally, Trapp and Company is also known for its world famous line of Trapp Candles and Scents, which were invented in the basement of the shop by Mr. Trapp himself. 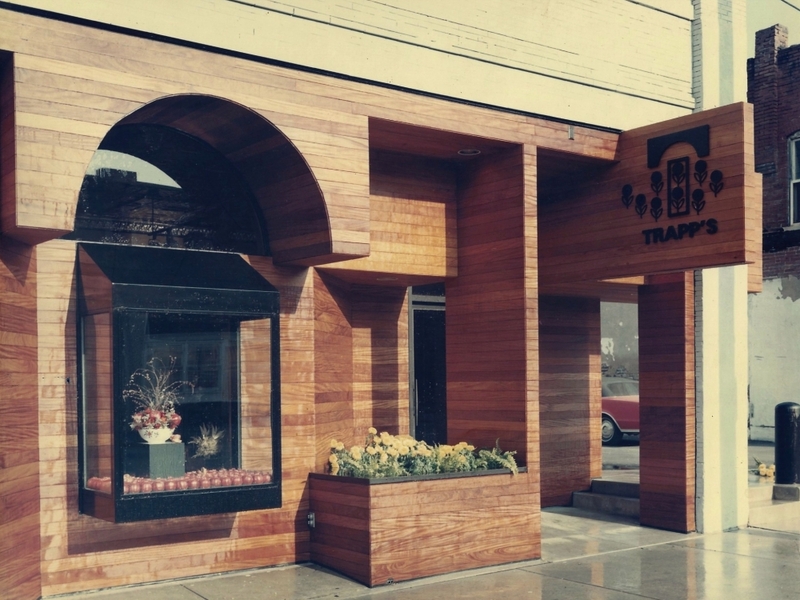 Within a short amount of time of opening, Trapp and Company attracted a notable clientele that consisted of the city’s most prominent figures. 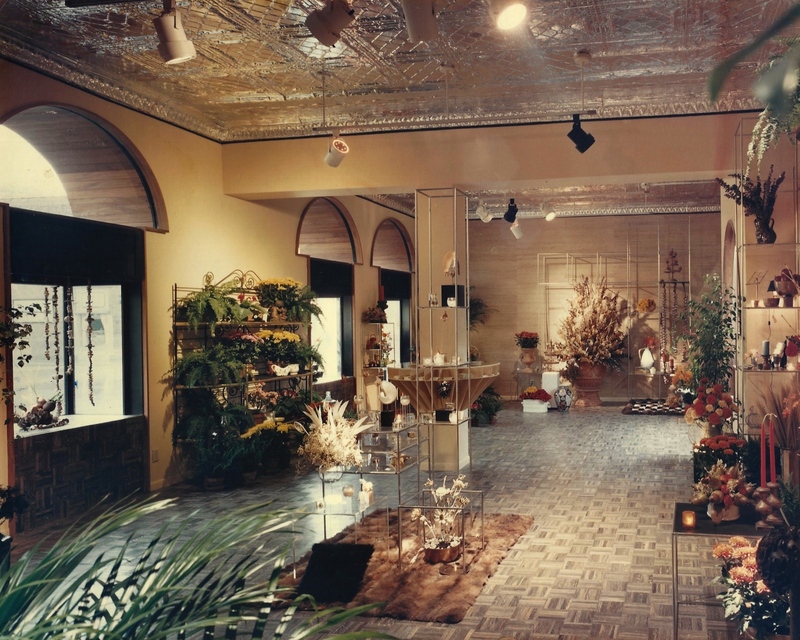 Soon after, the company gained international attention. From Ambassadors, to Presidents, to Princesses, Robert has orchestrated illustrious events for some of the world’s most distinguished individuals of the 20th century. 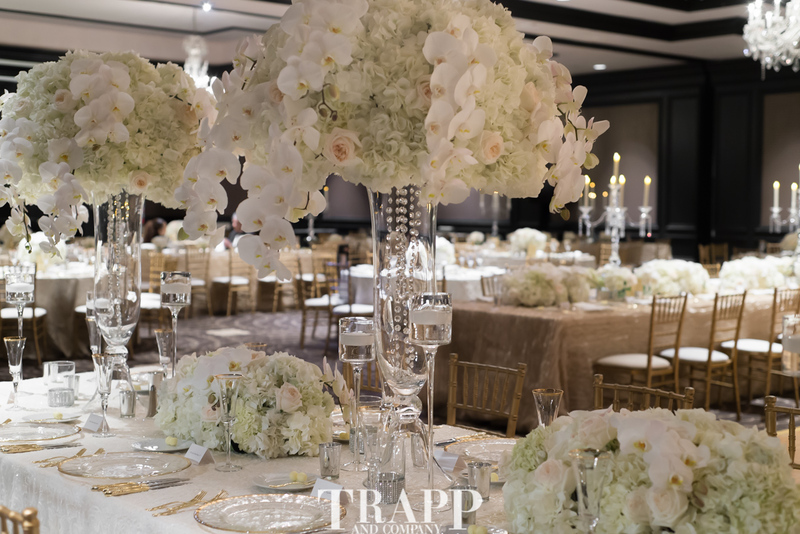 For floral arrangements, recipes and home decor tips, follow us on Twitter, Like Us on Facebook and follow our boards on Pinterest. 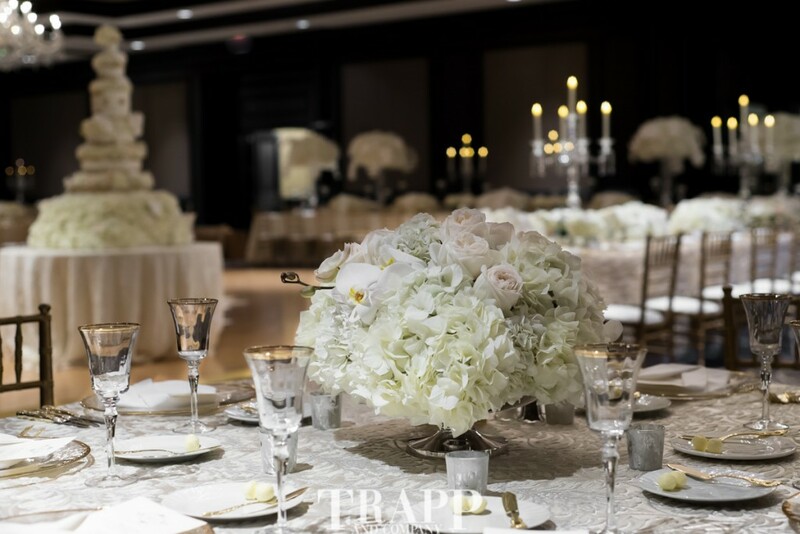 How can a man make a lasting impression on a woman? 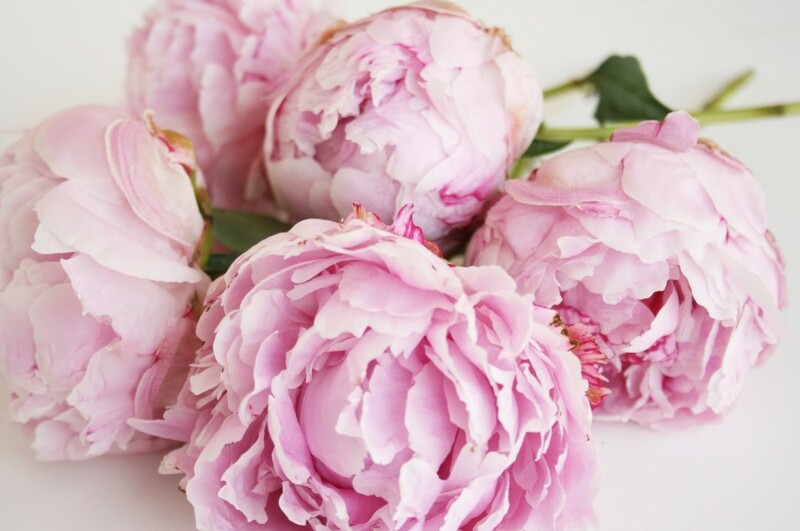 The answer is easier than you may even realize. 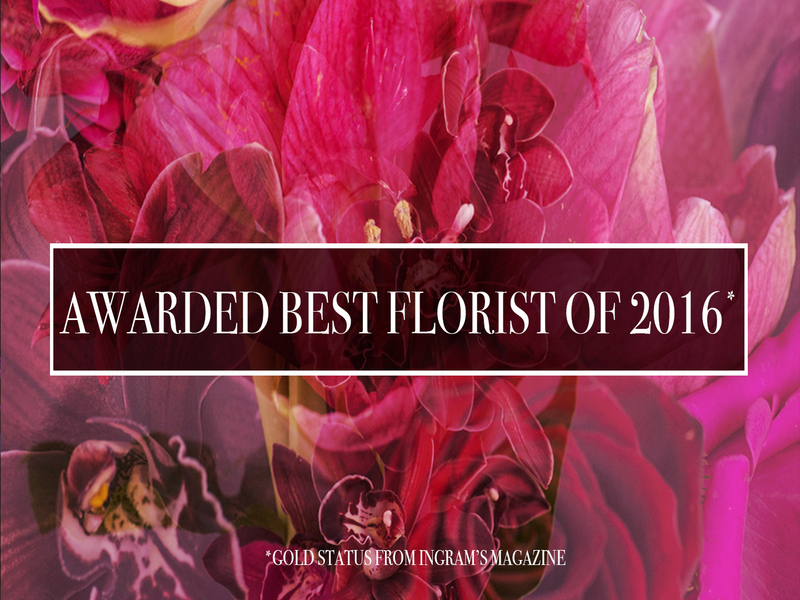 A recent consumer research study shows that the answer to making a lasting impression is right under his nose- it’s through flowers. In fact, the study shows that “92% of women can remember the last time they received flowers, and 89% say receiving flowers makes them feel special.” For some reason, giving floral arrangements to women still remains a challenge for most men. 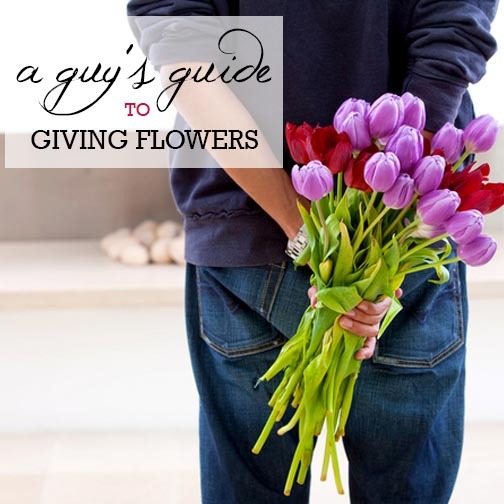 To assist men with overcoming their floral gift-giving struggles, Author and TV host Rebecca Cole provides some easy to remember guidance. 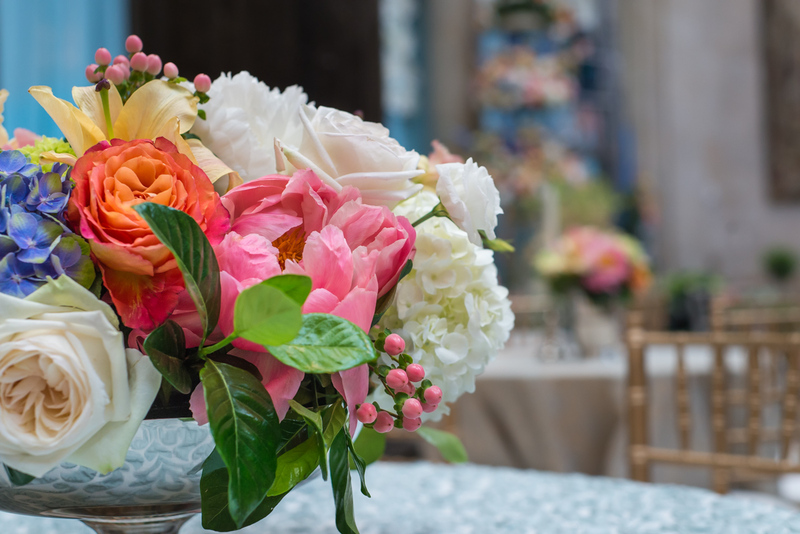 “If the way to a man’s heart is through his stomach, then the pathway to a woman’s heart is through her other senses,” said Cole, author of Flower Power and co-host of Discovery Channel’s Surprise By Design. 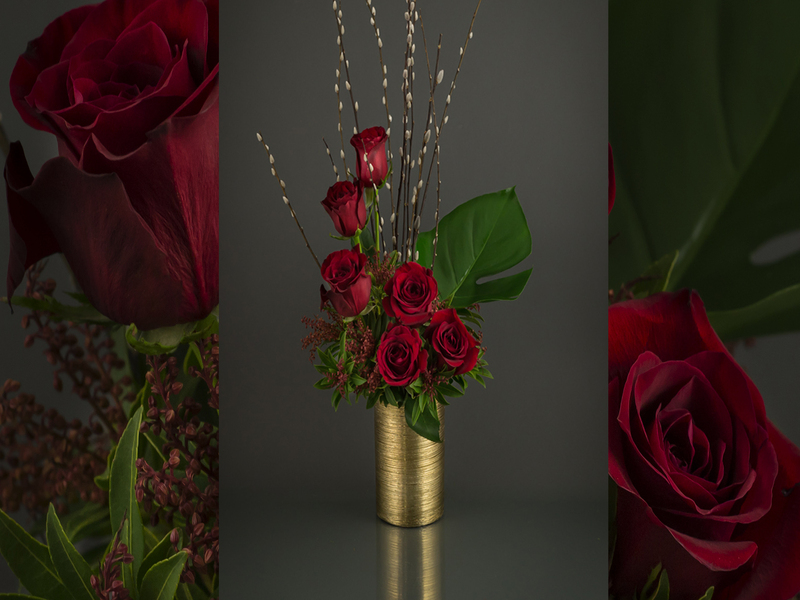 “Flowers are a sensual gift that can express emotion so simply-with just a little knowledge and phone call to the florist.” Here are a few tips on how to send the right message to the woman in your life – your sister, that special someone, a co-worker or just a good friend. 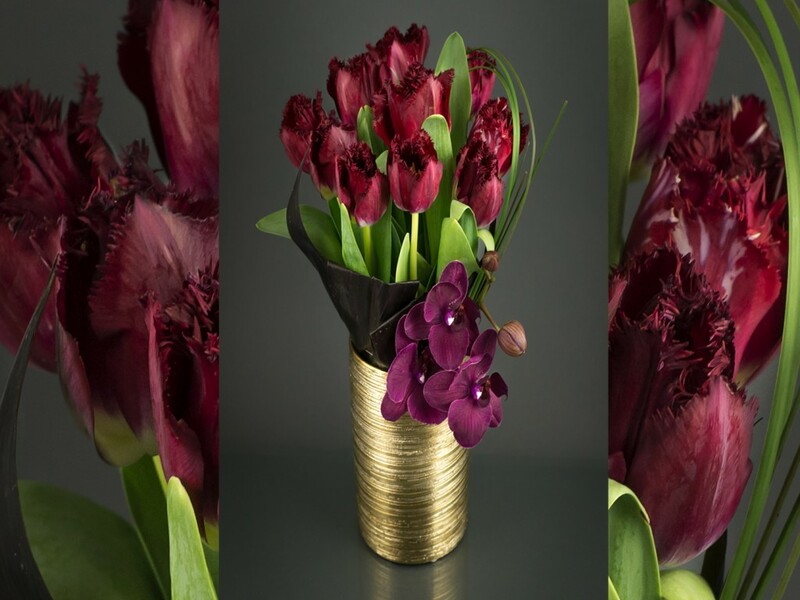 A Blossoming Romance- This emotion may be the most difficult for a man to express, so let the bouquet do the talking. 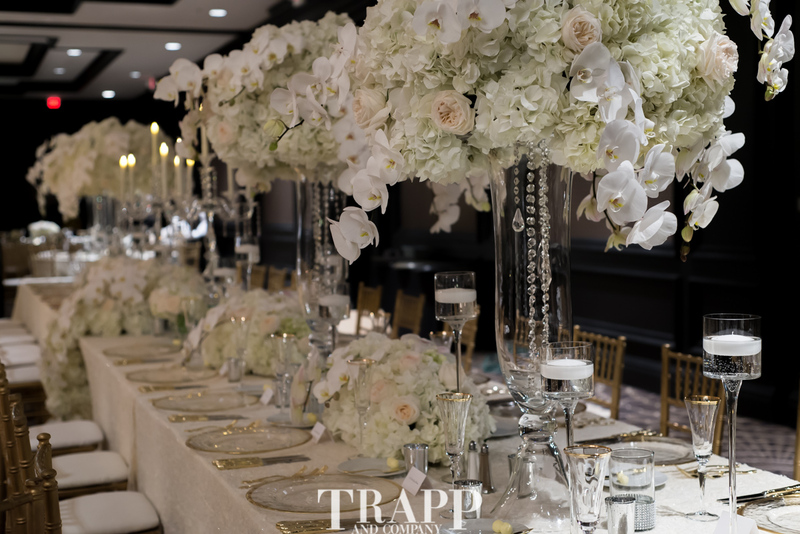 Purple roses and purple lilacs symbolize love at first sight. 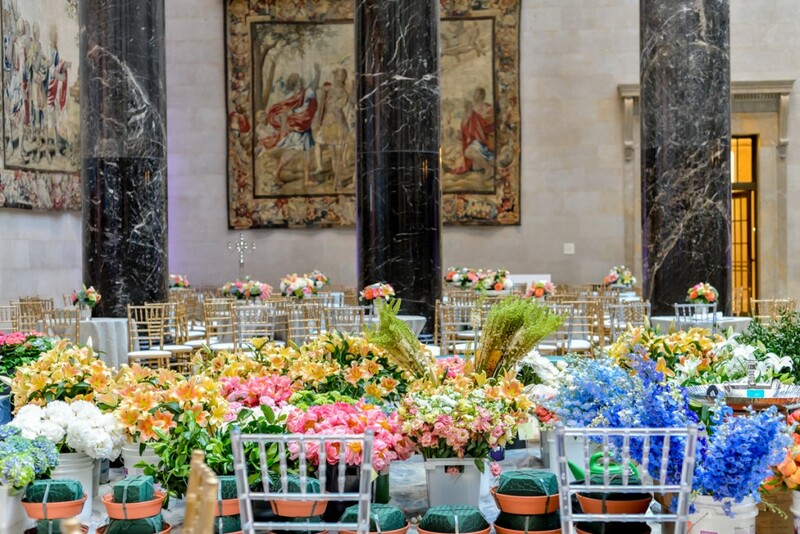 So, assuming you don’t want to say that quite yet, your best choice would be a romantic bouquet with a variety of colors and flowers. 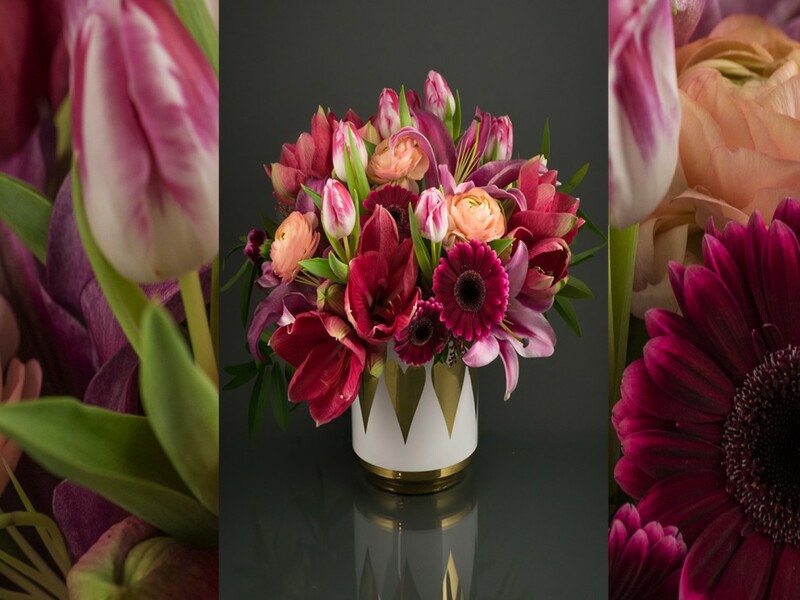 “A passionate arrangement is filled with hot pinks, oranges, reds and golds. 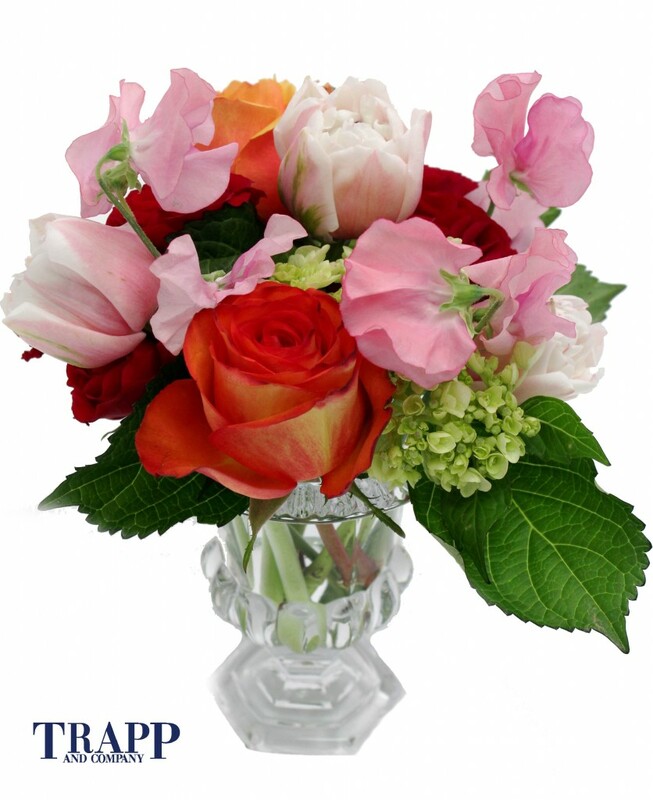 Add a thoughtful card to help communicate just the right sentiment,” says Cole. 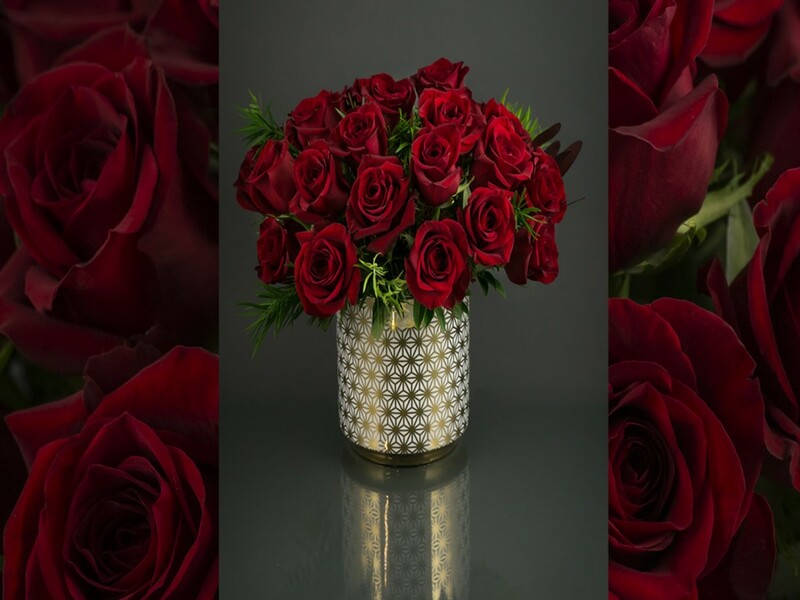 However, another approach would be to send a few red roses. 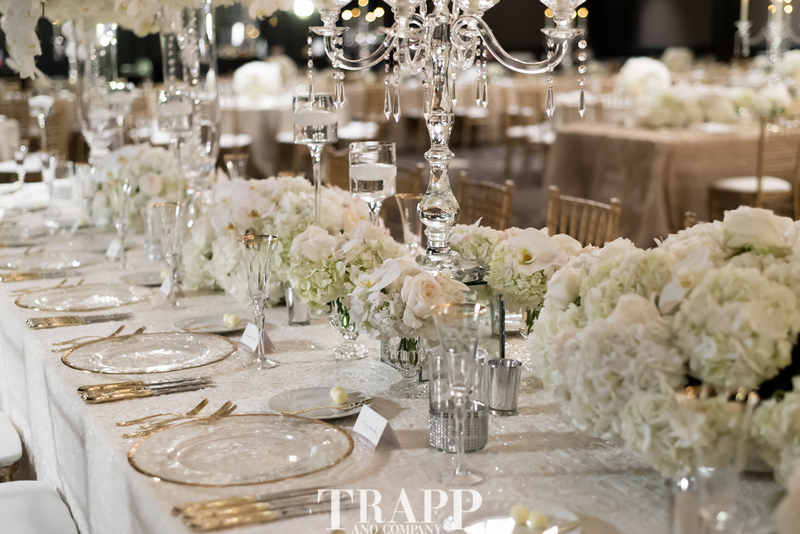 This will subtly express you are interested without overdoing it. 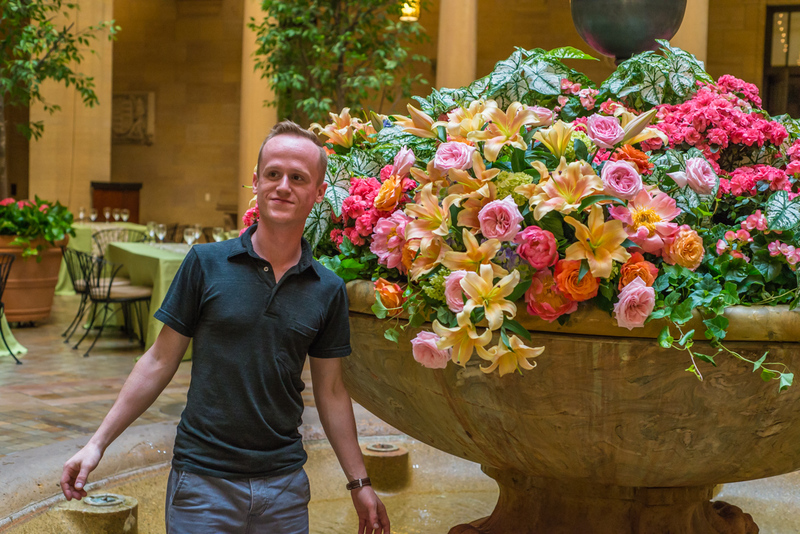 Leading Ladies- “No woman – especially moms, grandmas and sisters – should live without a little TLC,” says Cole. If you are looking brighten someone’s day and put a smile on their face then stick to a garden-style arrangement with greens and soft pastel hues. 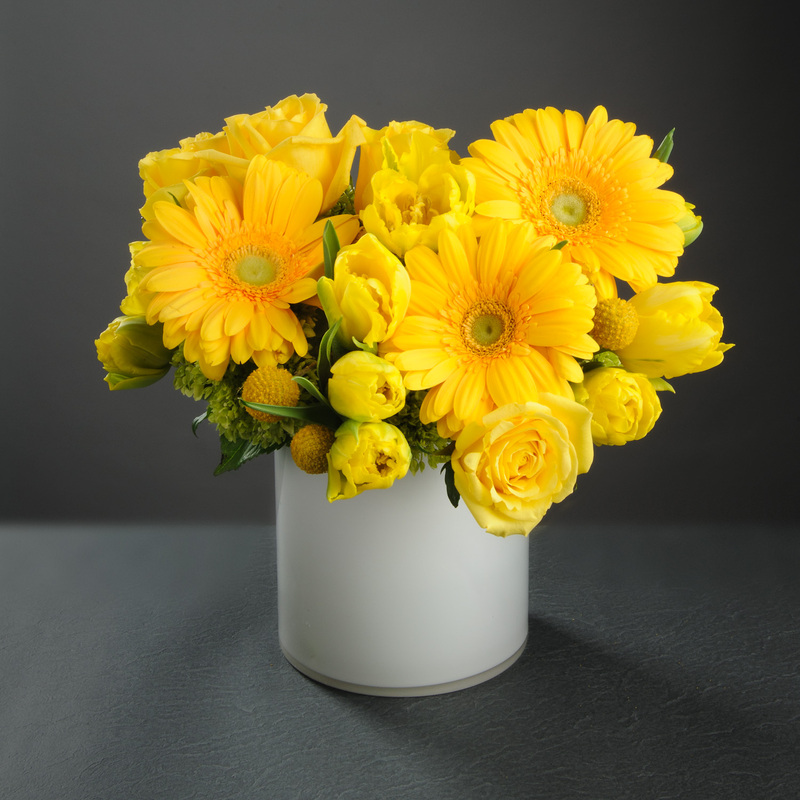 Keep in mind that no matter what type of flower you send, it will without a doubt, send a message that you care. 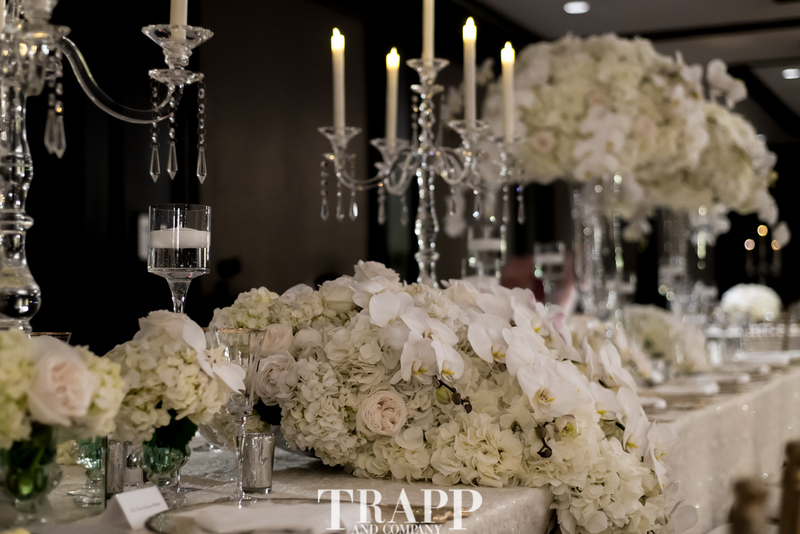 Size Doesn’t Matter: Flowers make a big impact and leave a lasting impression, no matter the size of the arrangement! 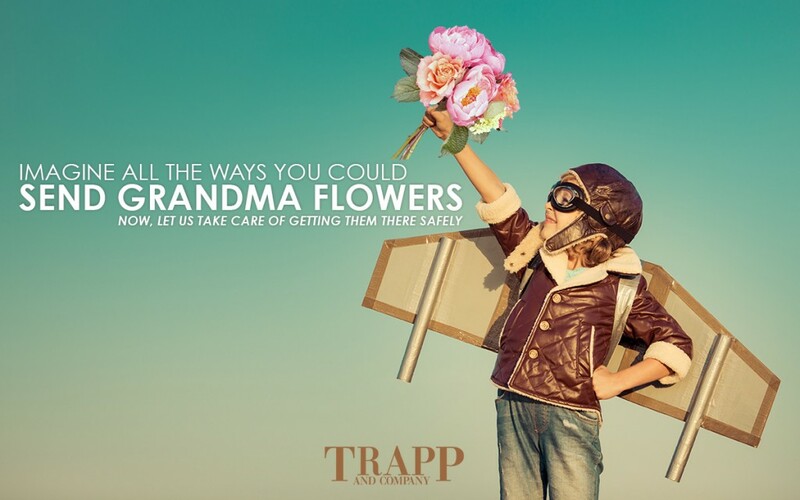 When it comes to giving flowers remember you’ve got Trapp and Company just a phone call away! 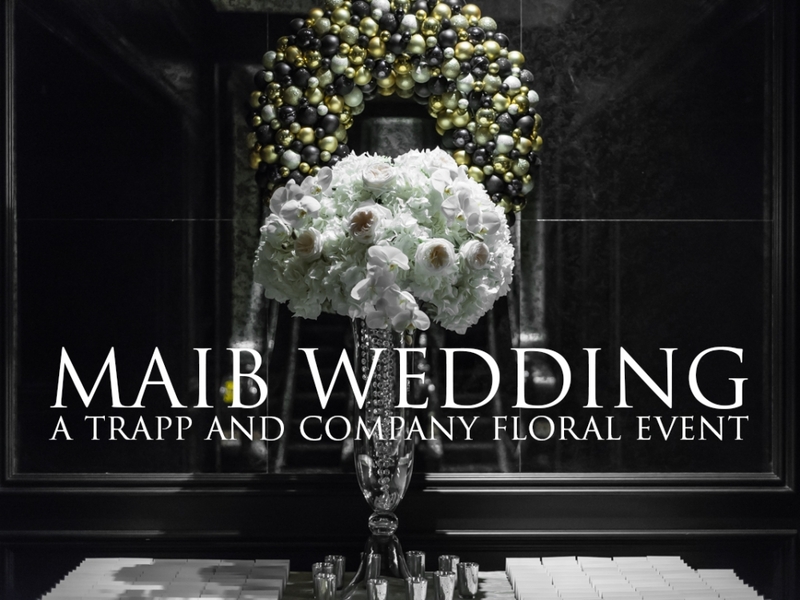 Give us a call today and let us help you give the perfect floral arrangement. 816-931-6940 The consumer research cited was conducted in 2005 by The Michael Cohen Group.